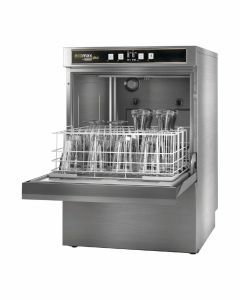 ✔ Over 500 Glasswashers In Stock: Welcome to the UK’s largest glasswasher and commercial dishwasher emporium, with an extensive selection of the UK’s leading warewashing brands in stock and ready for next day delivery. 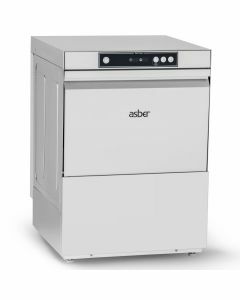 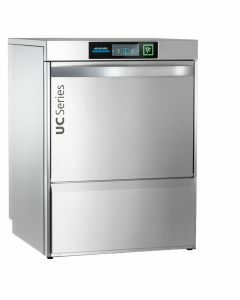 ✔ Extensive Selection: Choose from top warewashing brands such as Classeq, Winterhalter, Fagor and Meiko. 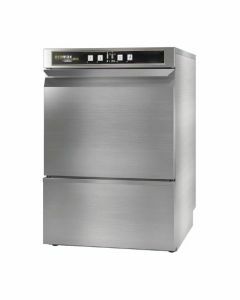 We also exclusively distribute some of Europe’s leading manufacturers. 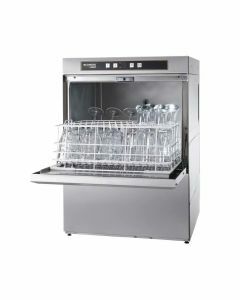 Why not browse manufacturers such as Mach, Asber and Supawash for a range of high-quality commercial glasswashers at a fraction of the price! 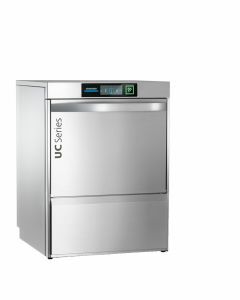 ✔ Nationwide Aftersales Care: is taken care of thanks to our in-house glasswasher servicing and repair team, whom can offer exclusive warranty packages for all machines and a full UK parts stock at low trade prices. 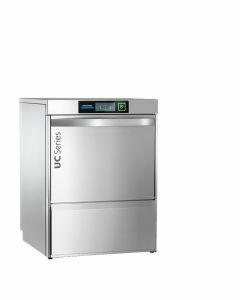 ✔ Expert Advice: With such a wide range of glasswashers available and technical jargon such as drain pumps, power requirements and WRAS, purchasing the right machine can be difficult. 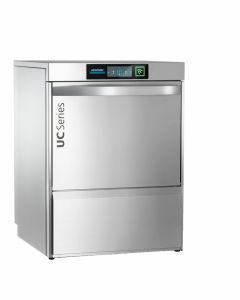 Why not read our Glasswasher Buying Guide or speak to one of our expert warewashing consultants, whom will be happy to help explain.